One of a kind - there's only one you. Stop Comparing! “Being a one of a kind means we are automatically the best in the world at what we do.” ― Victor WIlliamson Just Be You Recognize what you have to offer in this world: your own talents and your own style add to the world and make it better. 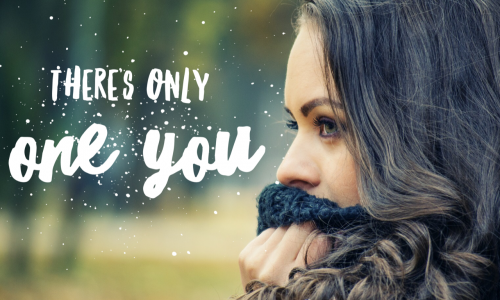 You don’t ever have to be … Continue reading One of a Kind – Stop Comparing!